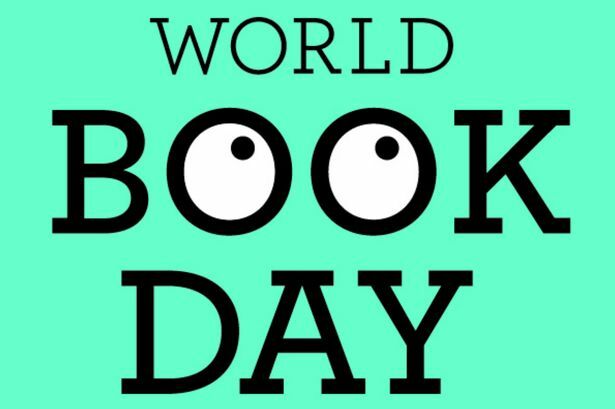 Primary 2/3 and Primary 3/4 enjoyed an exciting visit to the Usher hall to celebrate World Book Day on the 3rd March. On Friday all the children came to school dressed as their favourite characters from their favourite books. 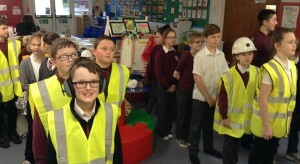 Primary 6/7 had a visit from staff representing Cala Homes which was very informative.